A subsidiary of Broadview Energy’s Eolian Three fund has successfully completed the acquisition of the Limes Wind Farm in Yorkshire from a private landowner, advised by national property consultancy Carter Jonas. Broadview Energy is pleased to announce that Eolian Three Limited has completed the acquisition of two small Feed in Tariff projects. Broadview Energy is pleased to announce the establishment of a new fund, Eolian Three Limited and its first acquisition. 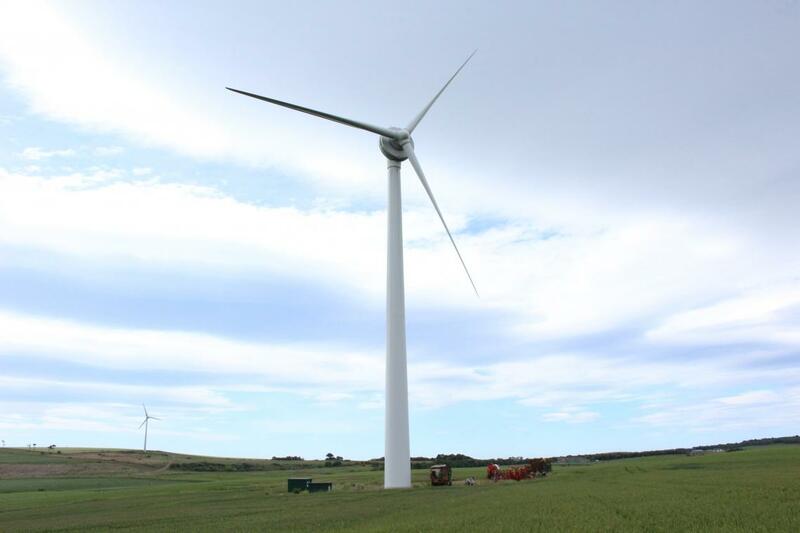 Broadview Energy announced today that the Eolian group of funds have agreed to sell two wind farms to funds managed by Capital Dynamics. 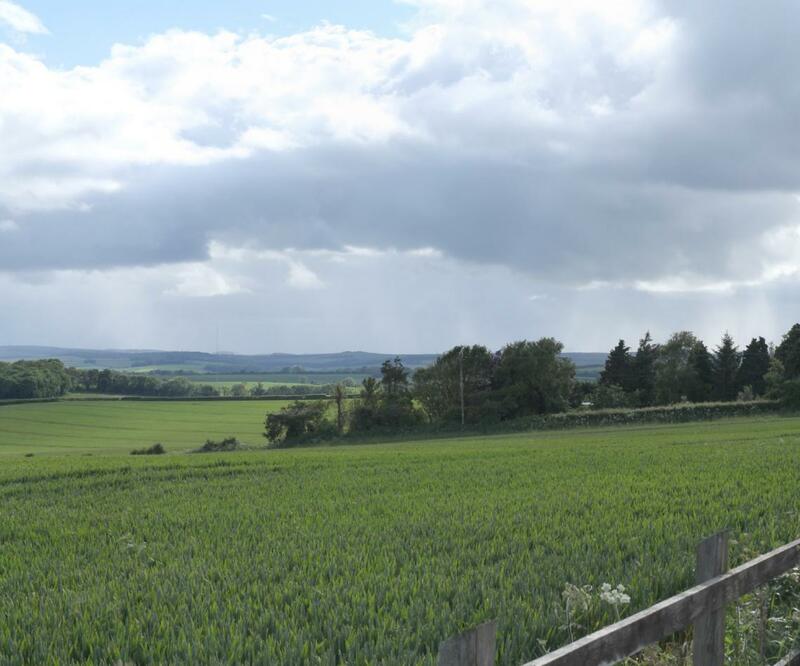 Broadview’s planning application for a wind farm comprising six, 115m high wind turbines on agricultural land, near Charminster, Dorset was refused planning permission yesterday by West Dorset’s Development Control Committee. 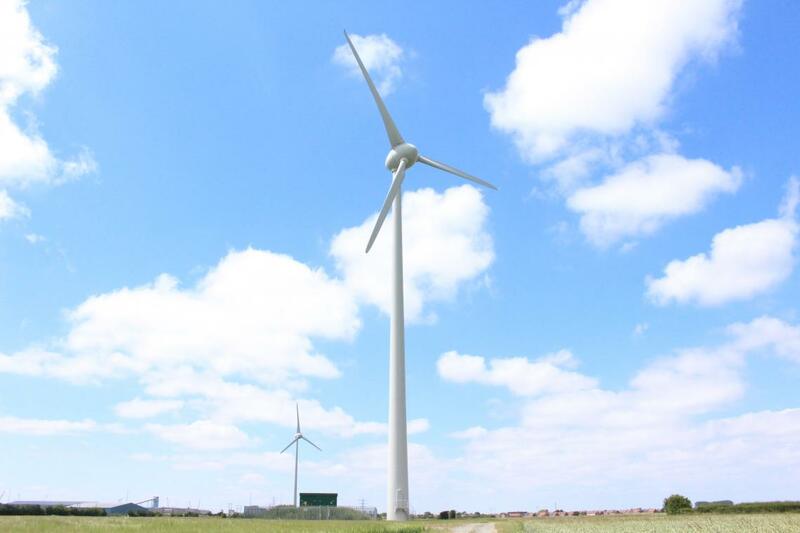 Broadview Energy is pleased to announce that the construction of Watford Lodge wind farm is now complete and the site is fully operational and generating electricity. Broadview Energy’s appeal to the High Court to quash the Secretary of State’s decision was dismissed today by Mr Justice Cranston. Broadview is obviously disappointed and is currently reviewing the judgement, following which it will decide whether to appeal to the Court of Appeal. 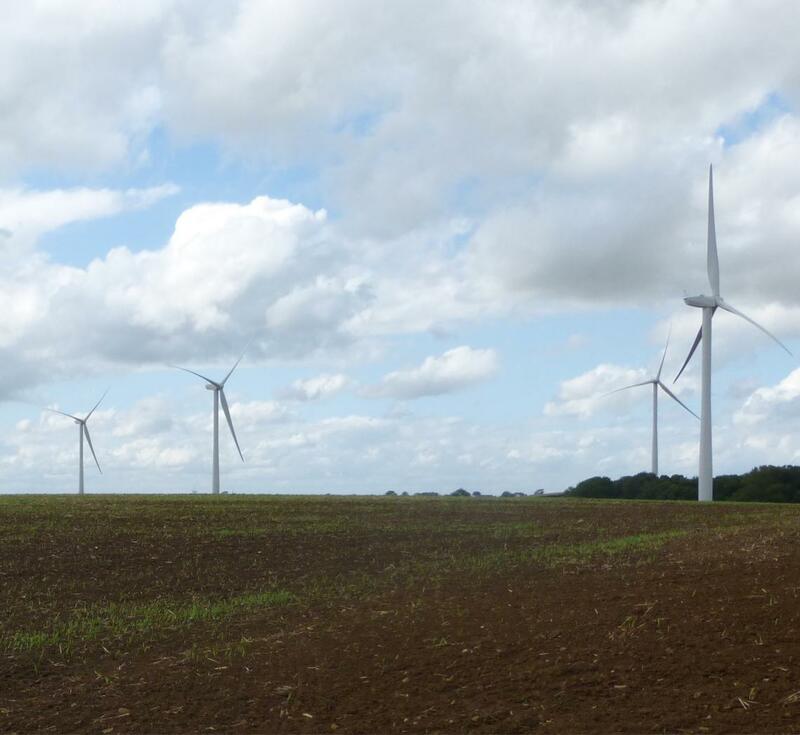 The Watford Lodge wind farm site, located near the village of Watford in Northamptonshire, was acquired by Eolian Two Limited from Volkswind GmbH at the end of November 2014. The construction and operation of the development will be managed by Broadview Energy on behalf of the new owner. 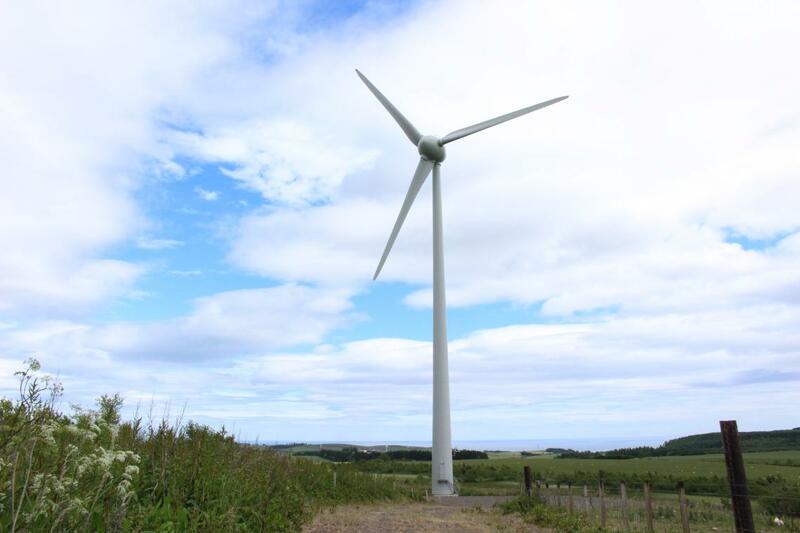 Broadview Energy is proposing to increase the Slyer’s Lane wind farm community benefit fund from £5,000 per megawatt (MW) to £7,500 per MW, if its proposal receives planning permission at a local level. 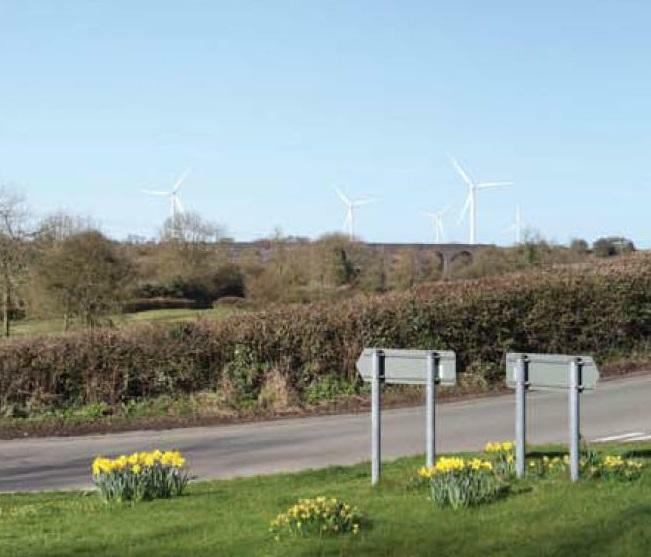 Broadview has submitted an application to West Dorset District Council for six wind turbines on agricultural land to the north of Dorchester.